Was Columbus using ancient Knights Templar sailing charts when crossing the Atlantic? If so, what his true mission? Top Vatican officials, it turns out, have been wondering the same thing: An archbishop implicated in the assassination of Pope John Paul I spent years searching the Catskill Mountains for Templar treasures relating to these charts, apparently relying on a coded treasure map carved on the blade of a mysterious swagger stick sword. 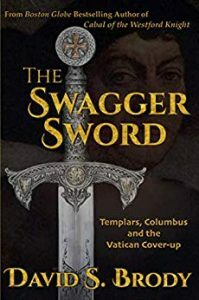 The Swagger Sword, a modern-day thriller based on actual sites and artifacts, is book #8 in David S. Brody’s “Templars in America” series. David S. Brody is a Boston Globe bestselling fiction writer and author of 11 novels. His children call him a “rock nerd” because of the time he spends studying ancient stone structures which he believes evidence pre-Columbus exploration of America. A graduate of Tufts University and Georgetown Law School, he has appeared as a guest expert on documentaries airing on History Channel, Travel Channel, PBS and Discovery Channel. 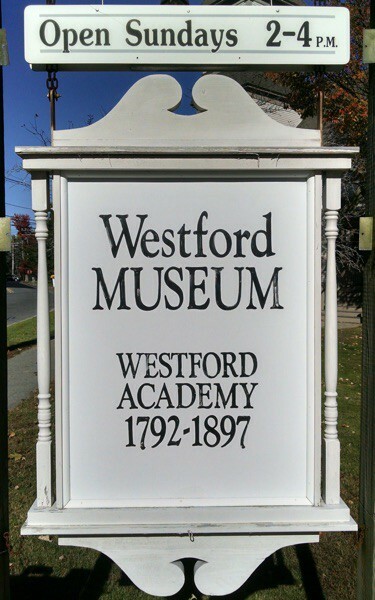 He resides in Westford, MA with his wife, sculptor Kimberly Scott, and two daughters.